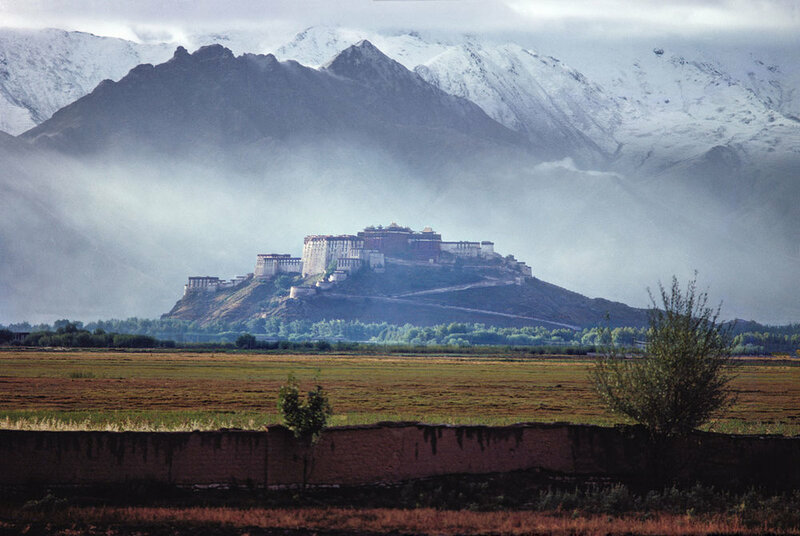 Photography — The Last Dalai Lama? © Nancy Jo Johnson Sonam’s Arrival, India, 1995. © Sonam Zoksang His Holiness in New York City. © Don Farber Kalachakra Initiation, India. 1997. © Clive Arrowsmith Portrait of His Holiness the Dalai Lama. Filmmaker and Author Mickey Lemle meets His Holiness the Dalai Lama. 1984. 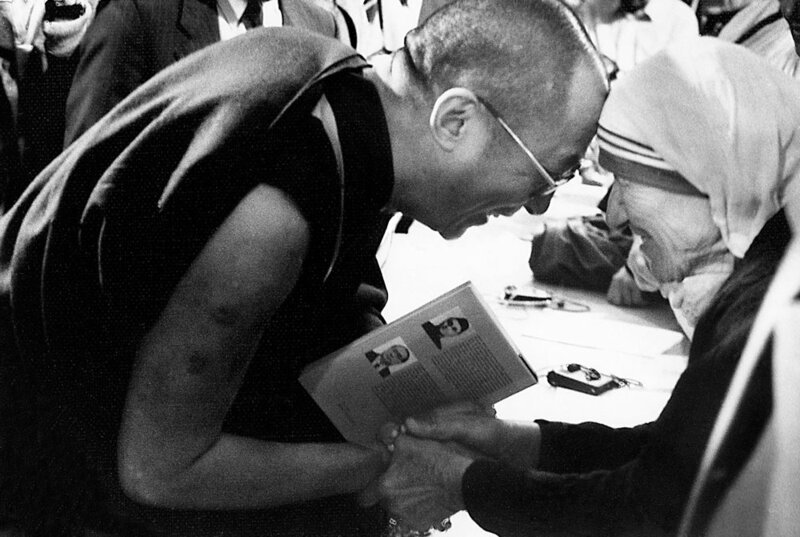 Author Laurie Dolphin with His Holiness the Dalai Lama. 1996.